St. 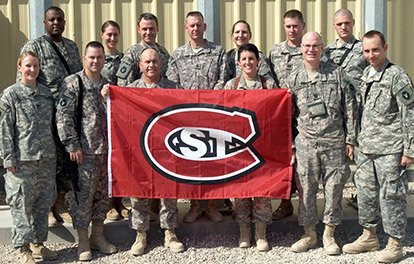 Cloud State proudly supports our troops. We work hard to turn our respect into action by giving service members and their families the support and resources they need to transition to an academic setting. St. 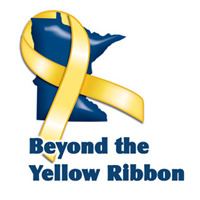 Cloud State was the first Minnesota State system university to be recognized by the Minnesota National Guard as a Beyond the Yellow Ribbon campus. Since 2010, G.I Jobs magazine has recognized St. Cloud State as a Military Friendly School. If you're looking to enroll, read our application checklist (PDF). Learn about the GI Bill benefits and how to apply for them. Explore campus resources and benefits for veterans. Get information on Federal and National Guard State tuition reimbursement programs.